Revive Wellness & Rejuvenation has expertly developed an integrated medical model that is the future of medicine. Our modern medicine approach is a collaboration of various medical and health professionals from multiple disciplines. We combine advanced medical and rehabilitative therapies all under one roof. We pride ourselves in helping our patients find relief. 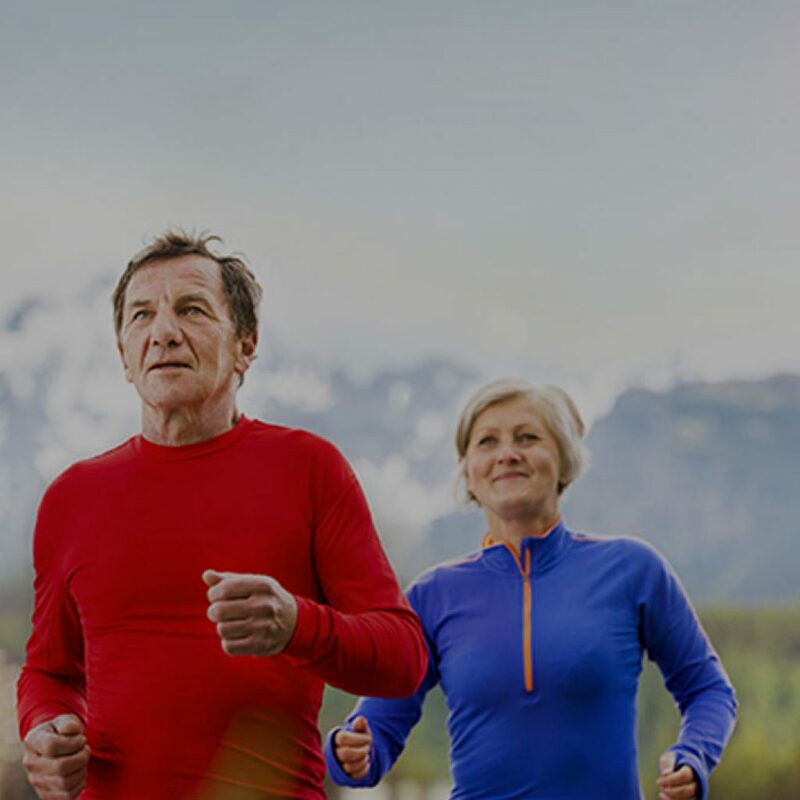 The REVIVE approach begins with thorough diagnosis process to determine the root causes and any underlying conditions for your current condition. Then we develop a comprehensive treatment plan that may include elements from different therapies that give you the best chance at repairing those problems. We start with some physical history questions and a thorough physical exam. Our practitioners brought together specialists, diagnostic tools, extensive examination and cutting edge treatment methods that are used together to provide clients with the most comprehensive and all-encompassing plan of care specific to certain conditions and symptoms. 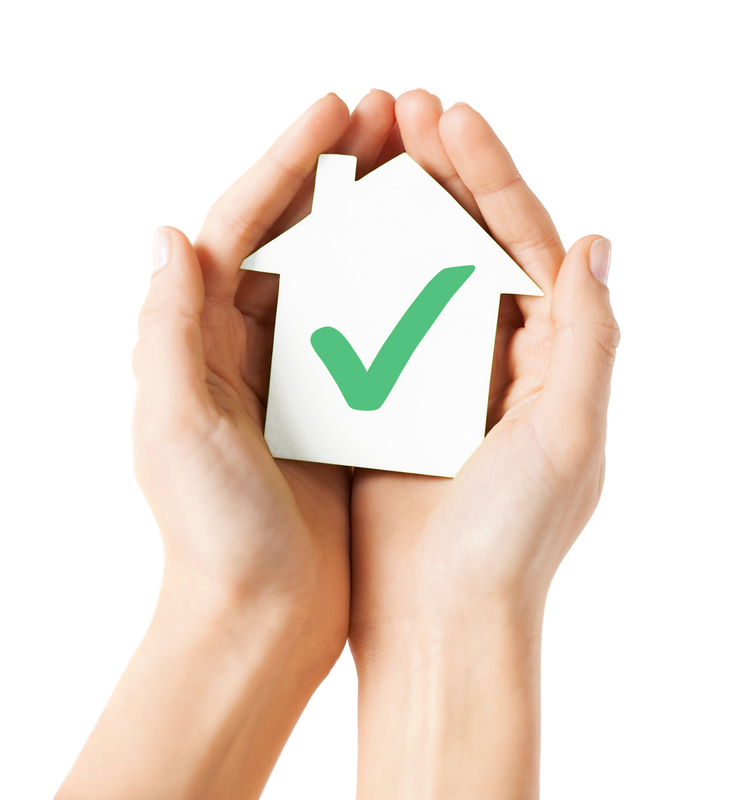 We do not just provide standardized treatments for symptoms. No two plans are alike since no two people are alike. Without stem cells, humans would only survive for about one hour. 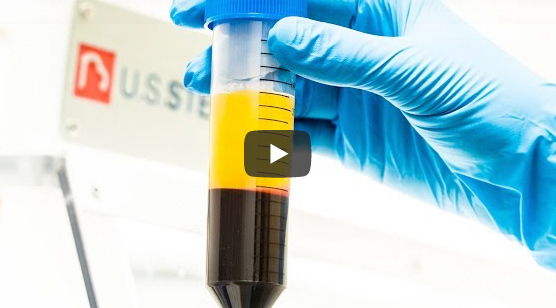 Stem cells are the key to our regenerative and “natural” healing powers. Autologous stem cell therapy is able to address many medical problems organically, at the cellular level. Clinical treatments are focused on the root cause, not just symptoms. The main function of stem cells is to maintain and repair tissue. Stem cell therapy enhances this natural function by isolating a large number of highly active stem cells which are directed to an area of need within the body. 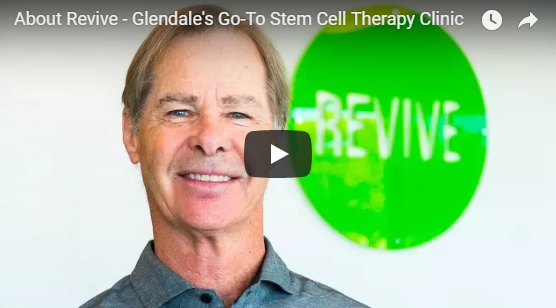 Our patients are finding real, long-term relief from stem cell therapy. You can use the power of regenerative medicine to heal your body and return to the life and activities YOU love. Stem Cell Therapy is effective in treating conditions affecting the heart, lungs, kidneys, diabetic conditions and neurological conditions. Spinal decompression therapy is a modern, non-surgical traction procedure that effectively treats low back, neck, and radiating limb pain. 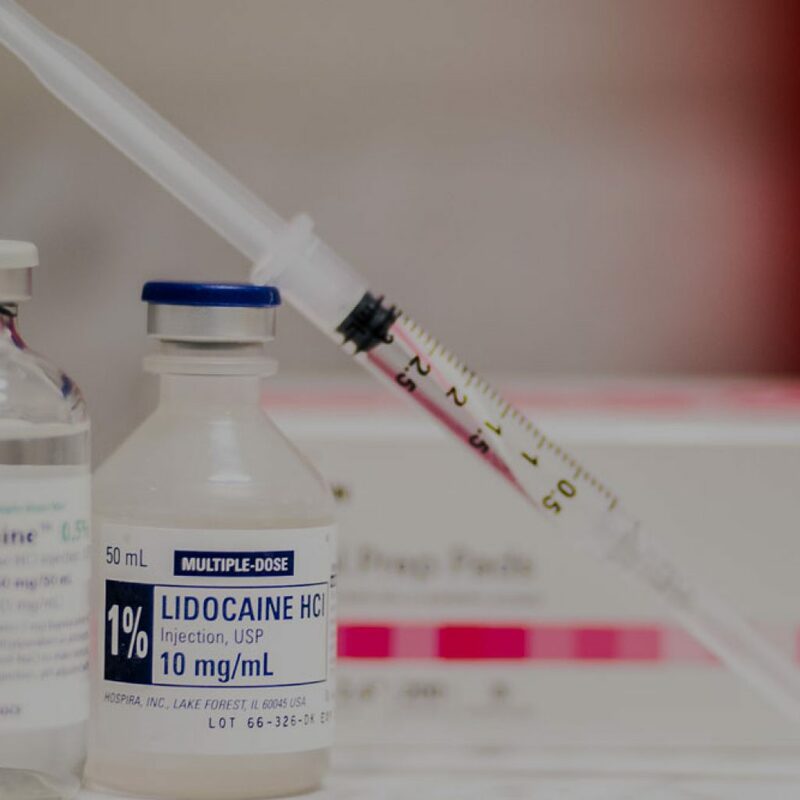 Injecting a trigger point with anesthetic, saline, or a corticosteroid can relax the muscle and help to eliminate the pain. 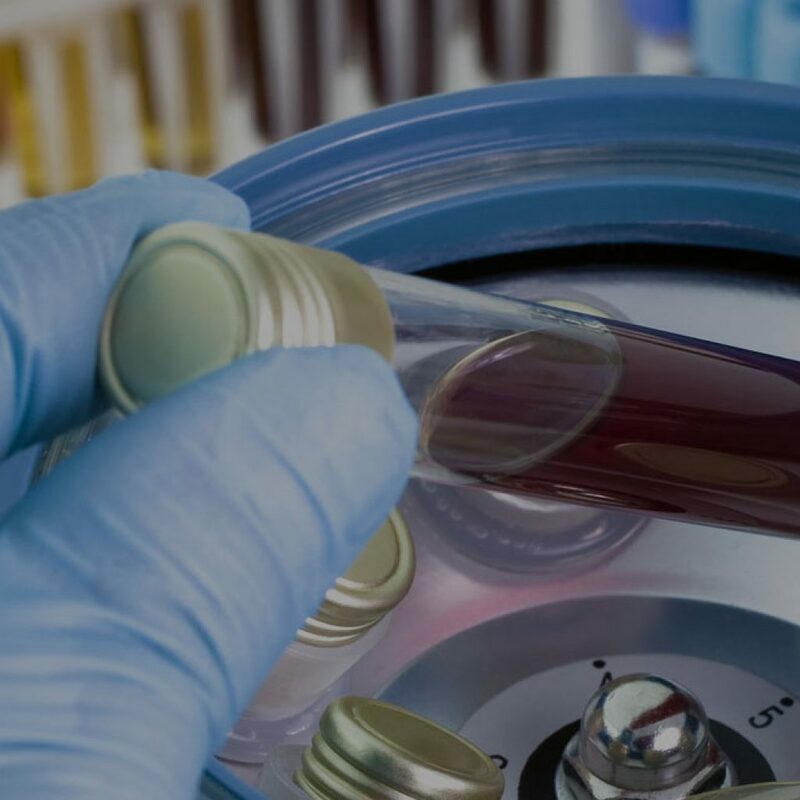 PRP been scientifically proven to be a great source of vital healing components, which we administer in a simple outpatient setting. BioTE pellet therapy uses hormones identical to the hormones present in your body to regulate hormone levels consistently throughout the day. Chiropractic care promotes ongoing wellness by improving spinal and joint function often resulting in a healthier, more active lifestyle. Consistent with our goal of providing excellent care, we continually update our patients and the public of new advances in healthcare and new, powerful information that can allow you to make better, more informed decisions regarding your health. I have had lower back and neck pain for the better part of 15 years. I have recently come to Dr. Frost and Revive Wellness with debilitating neck pain. A pinched nerve was not allowing me to sit at my desk and work. In a short time Dr. Frost has help me with the pinched nerve in my neck and get significant relief. He aggressively focused on the neck pain while also working on the entire spine. I have seen improvements in my lower back in a short time as well. Even though my treatment is not complete I have optimism and Hope with Dr. Frost and Revive Wellness that I didn't get from many doctors and chiropractors before him. He is not your typical chiropractor. His combination of chiropractic care and physical therapy have helped me a great deal. I highly recommend him to anyone that is in need of back or neck pain relief. I haven't been able to bowl without pain for the last 3 years. 8 weeks after stem cell therapy in both of my knees, I'm bowling absolutely pain free. It's so great to feel like my old self again.